The quantity of archived email in the typical business organization is growing by leaps and bounds. Business is increasingly turning to software solutions managing their archiving needs, but it can be a challenge in and of itself to make the right decision as to the provider of that software solution. 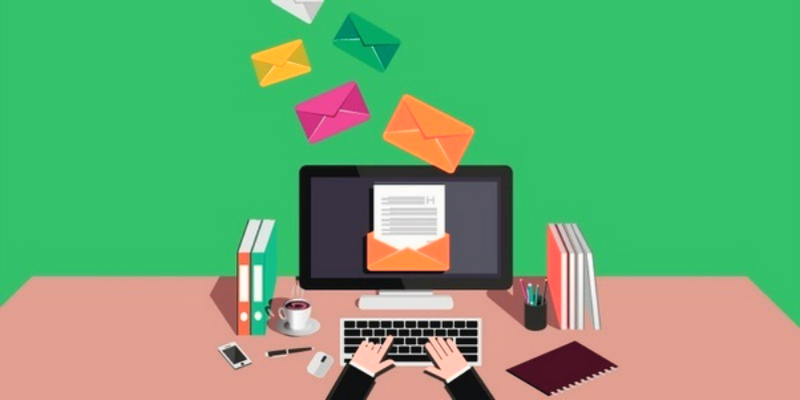 One of the most valuable assets an organization has is the information contained in its email archive. 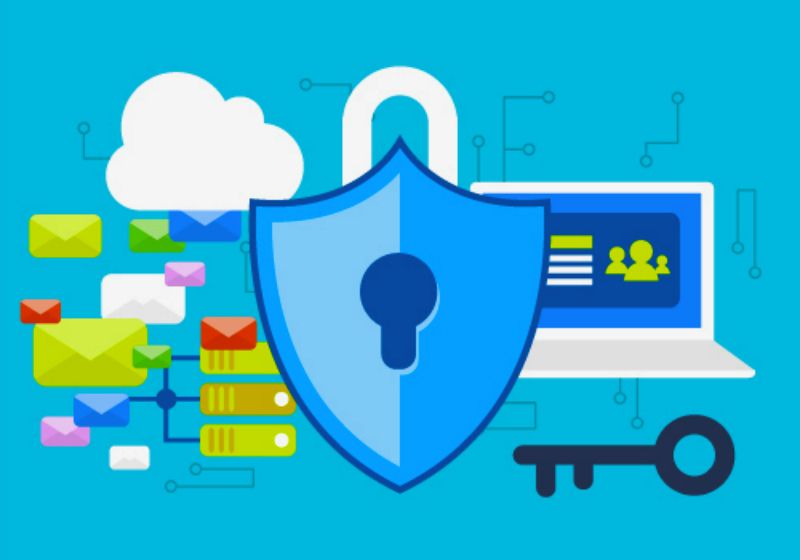 The most powerful and secure archiving system in the world is of no use to an organization unless critical and time-sensitive data is available on employee demand. 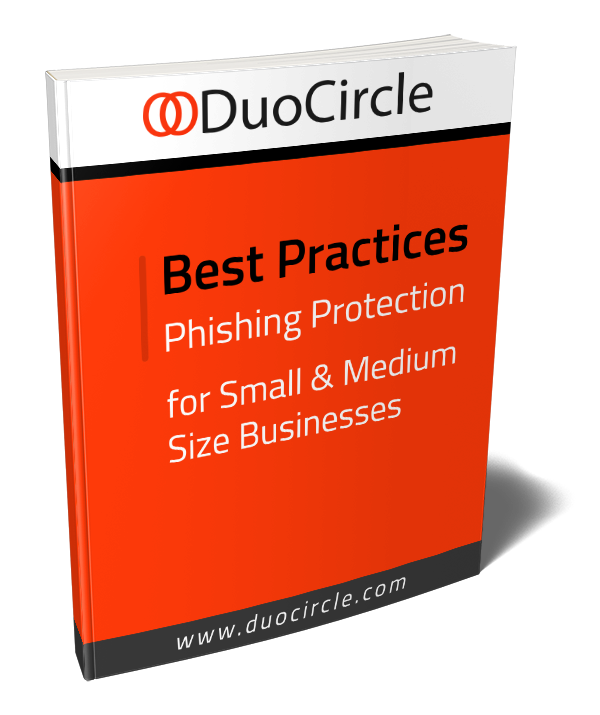 With the ever-growing need to retain and manage huge volumes of email, solutions must be found that are manageable, scalable, and secure. 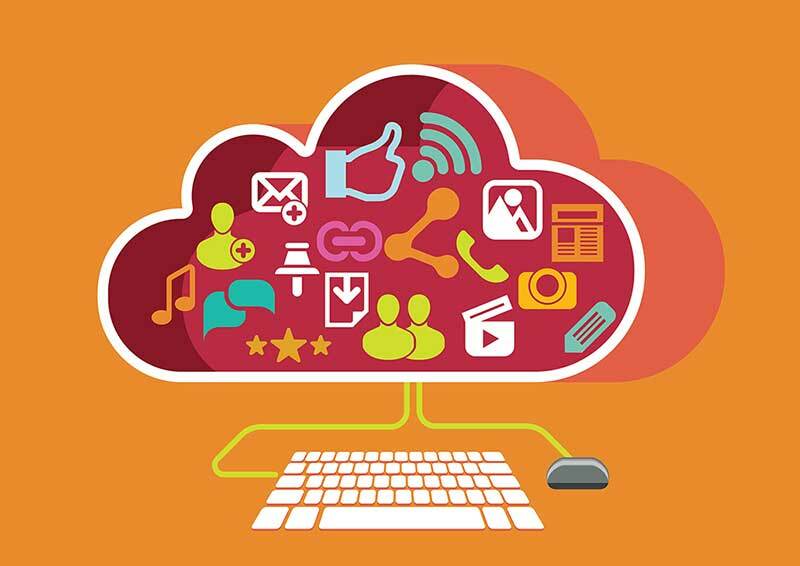 The cloud-based archive offers a reliable solution to all of these needs. But are there additional costs associated with the archive? What about security concerns? 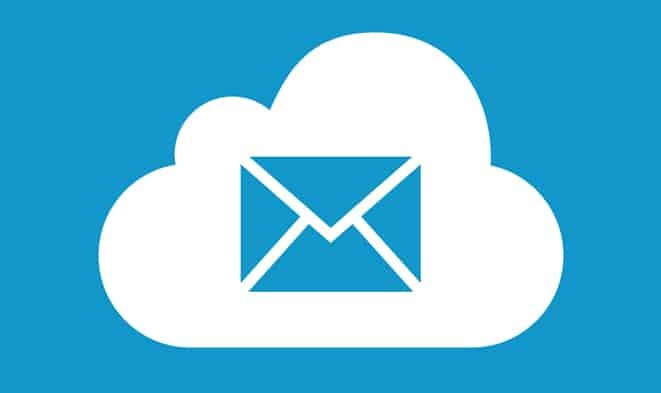 Are these email archiving cloud solutions are stable and scalable? 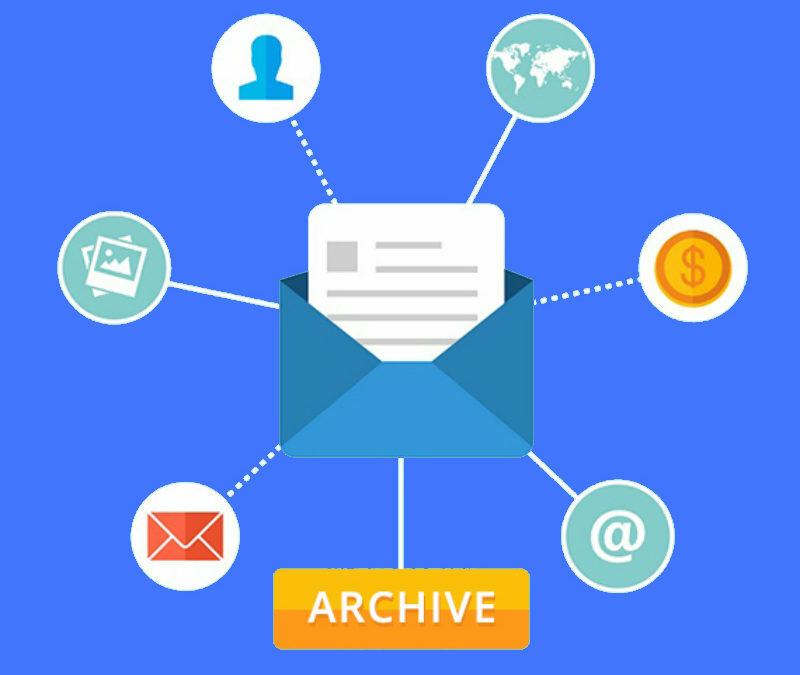 There are many questions associated with moving email to a cloud-based archive solution. Email data is the lifeblood of any organization. In a very real sense, the organization is its email: a company’s email reflects its management, its policies and procedures, and its daily business planning. It documents transactions, records conversations, and is the most used collaboration mechanism. 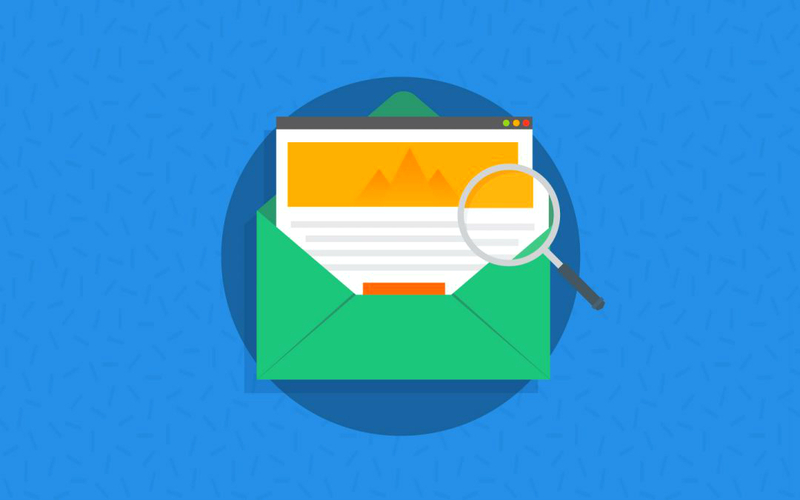 To get the most out of email data, an organization must allow its employees to search inboxes and archives simply and effectively. But to provide that level of accessibility, messages must be archived securely, yet remain accessible to provide a real-time search and retrieval experience to users.